This year's Coastal Bend Day of Giving supports 50 area nonprofits on the forefront of assisting those in need, and Brush Country CASA is one of them. 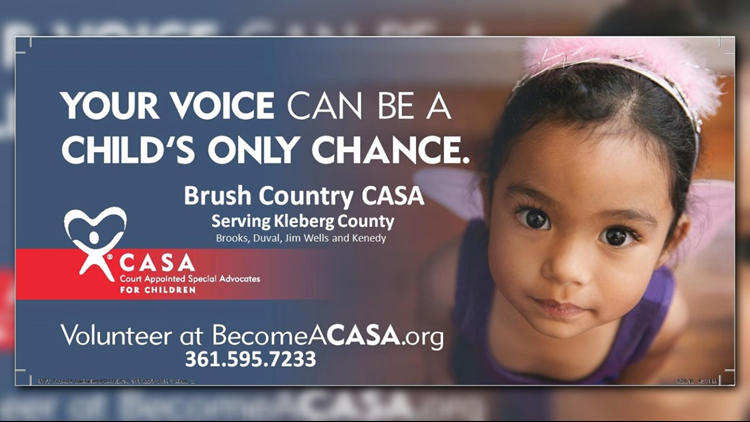 Brush Country CASA (Court Appointed Special Advocates) is a nonprofit organization that trains and supports community volunteer advocates for children removed from their homes due to abuse and neglect in Brooks, Duval, Jim Wells, Kenedy and Kleberg counties. 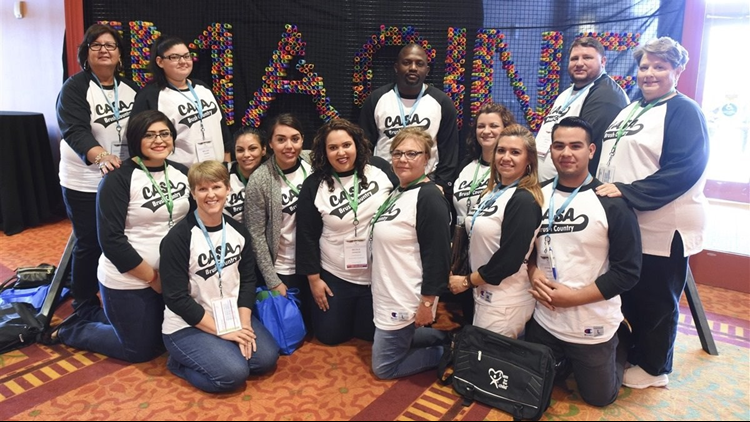 CASA is unique in that it is the only organization of its kind that empowers ordinary people to serve as officers of the court and work with and on behalf of foster children. Their volunteers get to know the child and gather information from everyone involved in their life, including family members, teachers, doctors and social workers. They then take all of the valuable information they have gathered directly to the judge and provide recommendations to the court regarding the child's best interests. CASA volunteers advocate for the child in the foster care, educational, medical, mental health and court systems. 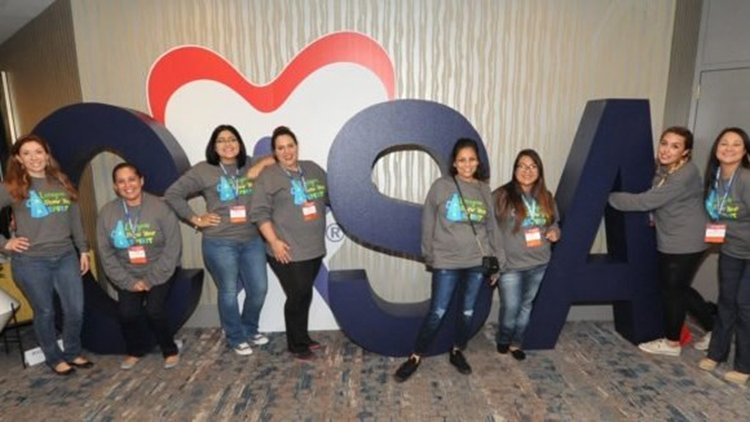 CASA volunteers can make a lifelong difference in the lives of the children they represent by giving each child or sibling group the individualized, sustained attention needed for the child to find a caring, safe and permanent home. They can also stop the cycle of abuse and neglect for generations to come. Check out the links below for more information about Brush Country CASA.